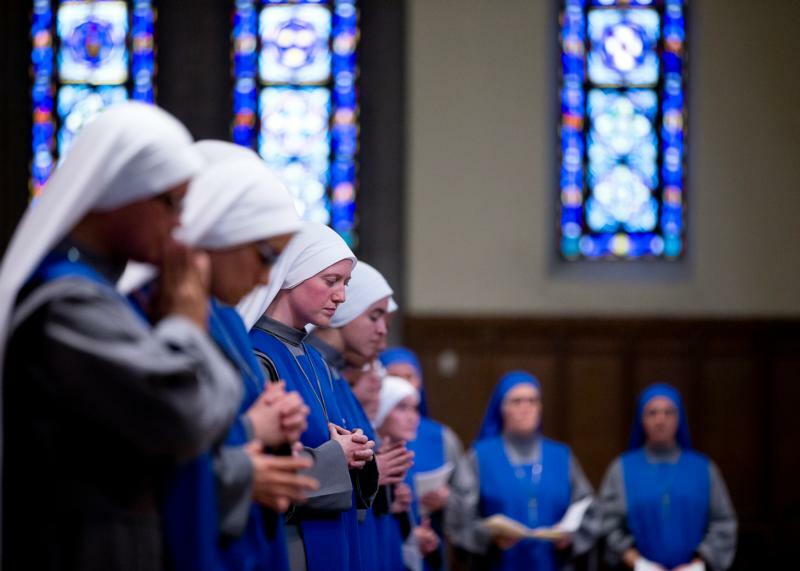 WASHINGTON (CNS) — When you head to Mass this Sunday, chances are you will hear the intention “an increase in vocations to the religious life” lifted up before the gifts are presented. When asked for reasons why some would be told to reconsider such a decision, Gautier explained that “everybody says ‘That’s great! '” to nonreligious callings such as medicine or law, and from a cultural perspective the influences “out there in secular society and in popular media” could make the religious life look less attractive.